It’s that time of month…Sign up and get more info via Facebook or Google Plus here. The event we were planning as discussed in this tweet, isn’t exactly happening, however a walk will be happening and Kaiser Permanente will be talking about walking at this year’s American Medical Student Association (@AMSANational) convention in Washington, DC. This post is about the walk. 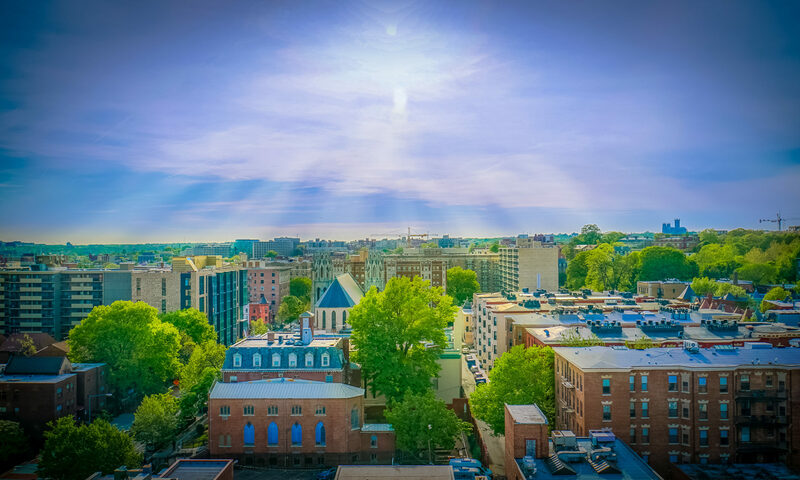 That’s happening on Thursday, March 14, 2013, starting at 11:30 am 10:30 am EST, at the Kaiser Permanente Center for Total Health, and ending at the Washington, DC, Convention Center, and the theme is Road Safety. The Long Short Walk – a World Walk for Road Safety – is an initiative of the Zenani Campaign, in memory of 13-year old Zenani Mandela, Nelson’s Mandela’s great-granddaughter who was killed in a crash. 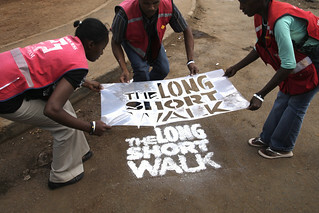 The Long Short Walk can raise awareness and lead to greater safety for everyone. Every year 1.3 million people are killed on the world’s roads and road crashes are the #1 cause of death for young people. 3000 people are dying every day – and many more injured – for simple, preventable reasons such as not having access to crosswalks or helmets or safe vehicles or timely medical care after a crash. Road deaths are surpassing the number of deaths from TB and malaria and, within 20 years, more people will die on the roads than will die of HIV/AIDS. We have many of the answers to prevent this deadly trajectory and save millions of lives, but we must act together and help make road safety an urgent priority around the world, especially during the Decade of Action for Road Safety 2011-2020. We’ll be joined by Bella Dinh-Zarr, Phd (@dinhzarr) world class transportation expert and North American Director at Make Roads Safe Campaign for Global Road Safety, and Director of Road Safety at FIA Foundation, and fellow walking enthusiast and change agent Jerry Abraham, MPH, MSIII on our walk, to observe the environment around us and talk about what it takes to be able to walk safely. I plotted 3 different routes, the “citizen” route, along K street, the “presidential” route that goes up Pennsylvania, and the “freedom” route that goes up Massachussetts. I prefer the “citizen” route because it is most local and connected to the social determinants of health. The thing about learning about road safety is that it makes you not worry about a 1, 2, 3 mile walk in a place like Washington, DC, where it’s likely that you’ll survive your walk. Some people aren’t as lucky. Watch this video, recorded in Colorado, to understand why a Decade of Action is necessary. Everyone deserves to walk. See you on Thursday. Adams City High School: The Long & Scary Walk Home from Kaiser Permanente on Vimeo.